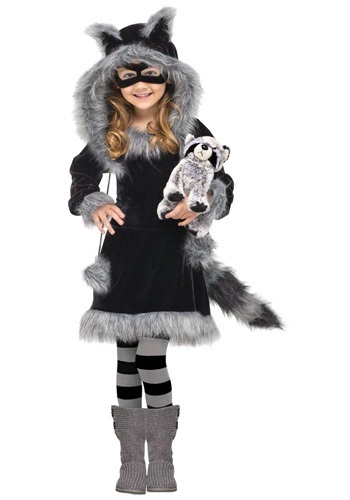 raccoon costumes ideas for the 2015 Halloween costume season. What's that rummaging through your garbage? Oh don't mind him! 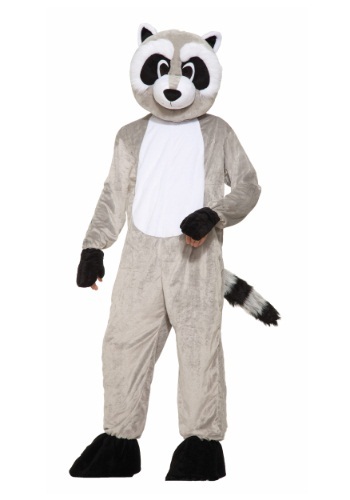 It's just Rickey, the giant raccoon!